First time paving or a rip-out of old paving? We can help! 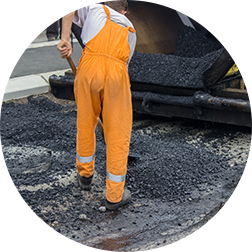 Often driveways and parking lots can be repaired, saving you thousands. The best way to protect driveways and parking lots is with annual sealcoating. 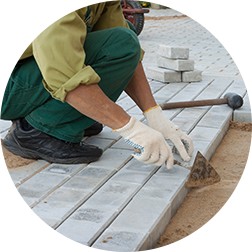 Give your home that finished look with professionally installed pavers. From small to large, Reitman can handle all sized parking lot projects. From paths to patios, steps to edgin, Reitman has some of the best masons in the industry. 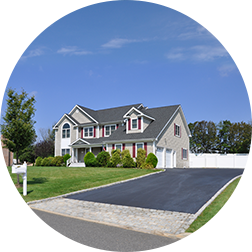 Reitman is one of Long Islands leading driveway paving and sealcoating specialists. Our owner has over over 25 years of experience. Our company handles the design and construction from start to finish. We take pride in giving our customers the finest service and provide Emergency Services as needed. Do the job right the first time, save money in the long run. Sealcoat every two years to protect your investment. Under severe winters (such as 2014) a sealcoat may be needed after 1 year. Avoid heavy pointy objects on asphalt in the summer (such as motorcycle kickstands). Call Reitman for small repairs, before they get big! 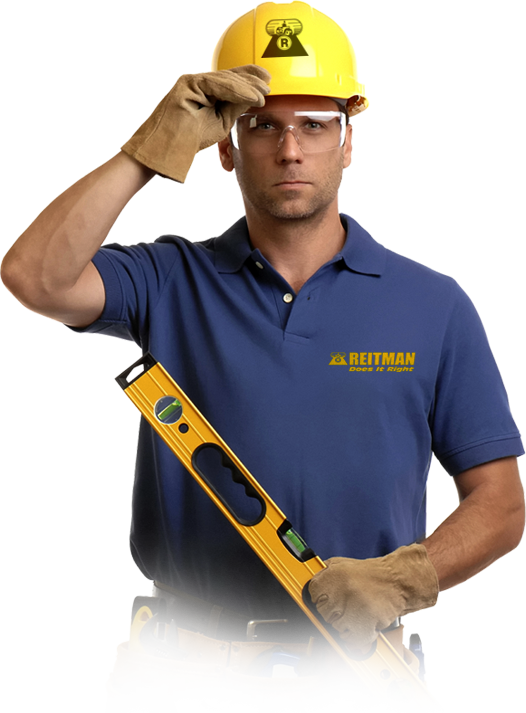 With more than 10,000 happy customers, Reitman works hard to make sure every job is done right. Have a project in mind? Call Reitman for a free quote or complete the short form to the right. Sealcoating protects your driveway and keeps it looking fresh. 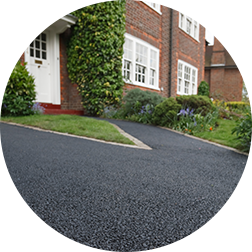 Sealcoating (the tar like black substance over your driveway) seals it and protects it from harmful weather. 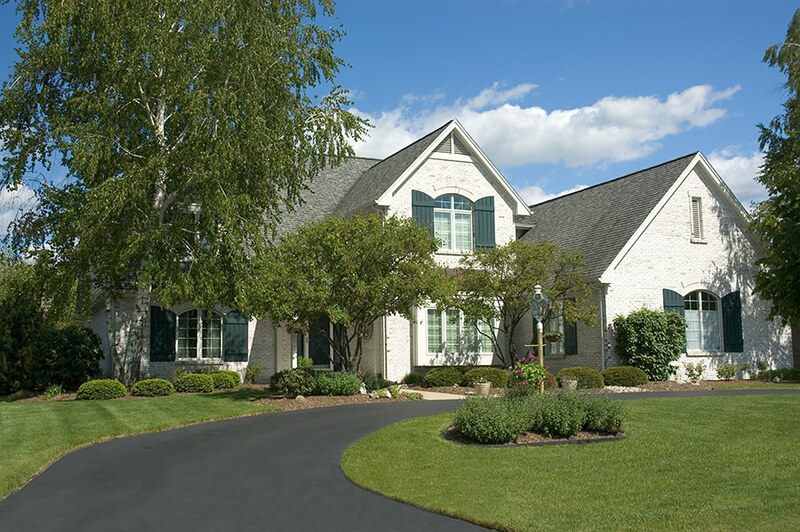 Your sealcoating will help protect your driveway from harsh winters, ice melt salts and chemicals and brutal summer heat. 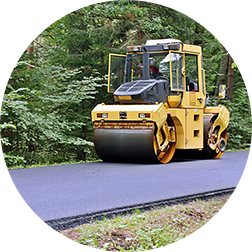 Avoid expensive driveway repairs and new paving jobs. 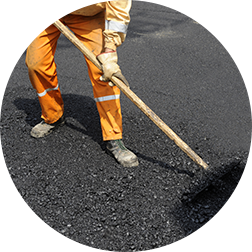 Sealcoat your driveway annually for 1/10th the cost of new! Whether a driveway or parking lot with a slight pitch to help drainage (and avoid puddles), or a level and safe walkway, the team at Reitman does the job right.  With over 10,000 customers we do every job carefully and precisely, giving us one of the best reputations in the industry. Check out our A+ Rating at the Better Business Bureau.